Our professional team with years of experience has a wealth of knowledge in the field of laboratory analysis. Working on the latest laboratory equipment, provide reliable results in an optimal timeframe. 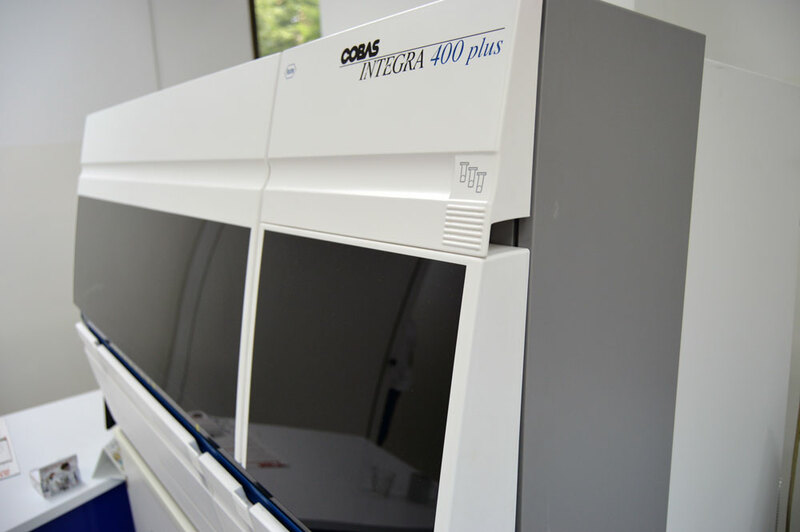 Biochemical Laboratory “Biodiagnostica” offers a wide range of analysis in the field of clinical diagnostics. 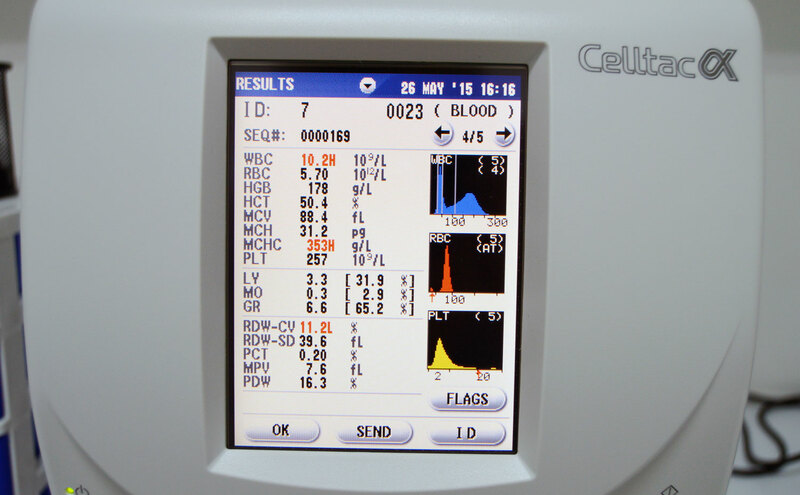 Hematology, hemostasis, biochemistry, immunochemistry, hormones, biomarkers, tumor markers, and a complete urine analysis. For our patients and business partners we provide patronage service on the territory of Belgrade. For details please contact us. Biodiagnostica got a certificate “Trustworth company”.